I know this blog has been mighty quiet the second half of this year (my last post was in May! 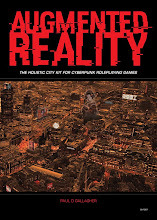 ), but I wanted to take this opportunity to thank everyone who has supported me this year, especially those of you who have downloaded Augmented Reality, or bought a copy from Lulu. You are all awesome! I'd also like to wish my Neural Archive readers and G+ followers a very Happy Holidays and I sincerely hope that CyberSanta brings you all you wish for! 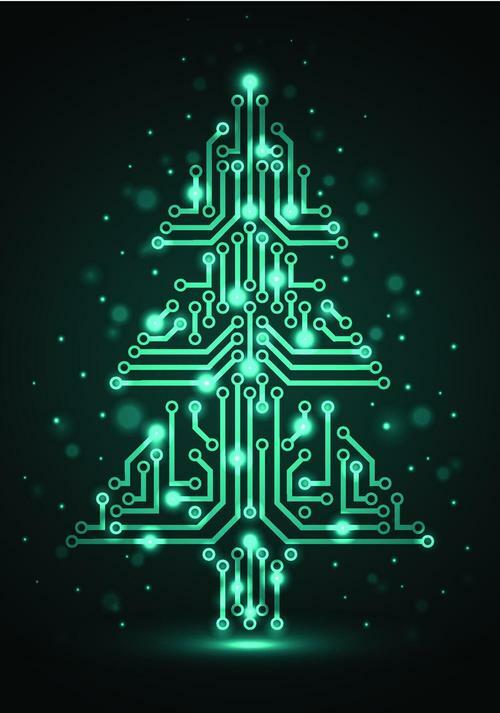 Season's algorithms of synthesised joy to all. Looking to the future (no pun intended), I'm hoping to release another project in 2018, currently under the working title of Mission Creep. 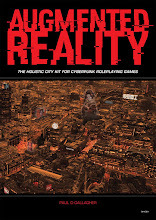 If all goes to plan, Mission Creep will be a procedural adventure generation kit for cyberpunk roleplaying games, and the perfect companion to Augmented Reality. So keep an eye on the blog over the coming months for status updates and sneak peaks as things progress. All the best! See you next year.